 BEFCOR’s corporate membership, Board of Directors and Loan Committee is comprised of lenders, small business owners, government and community representatives, and others who promote economic development and job creation. Our partners and stakeholders understand the importance of assisting small businesses. BEFCOR’s experienced staff is recognized by lenders and borrowers as dedicated to serving our clients throughout the lending process. We are advocates for borrowers, which allows our small business customers to stay focused on running their businesses. By helping our small business customers – new and existing – navigate the lending process, we take pride in helping our community, region, state and nation. Small business success leads to a stronger economy for everyone. 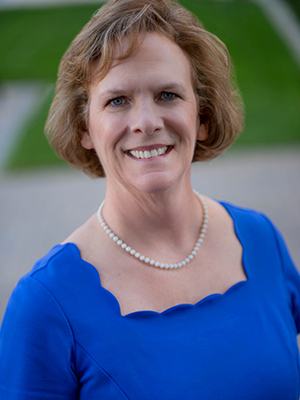 Prior to joining BEFCOR in 2010, Deb was a licensed insurance broker with a primary focus on Employee Group Benefits, working with an agency in Massachusetts for 22 years. Her vast experience in marketing, sales and customer relations allowed for a comfortable transition to BEFCOR and SBA lending. Deb works with almost every new business applicant at BEFCOR and she appreciates the many benefits the 504 loan program offers each BEFCOR borrower. Deb moved to the Charlotte area in 2006 to be closer to her children and grandchildren and enjoys many outdoor activities. Elaine brings more than 30 years of SBA 504 lending experience to her director role at BEFCOR, previously working with two other 504 lending organizations in the Carolinas. Her experience spans marketing, packaging, underwriting, closing and servicing in 504 loans. 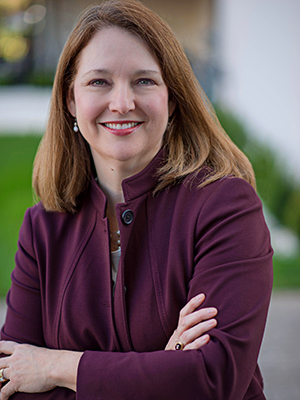 Elaine has worked with other economic development loan programs, including SBA 7a, USDA’s Intermediary Relending Program, EDA Revolving Loan Fund, a privately-funded micro lending fund and more. She is passionate about helping emerging and expanding companies obtain 504 loans and find resources for financing. 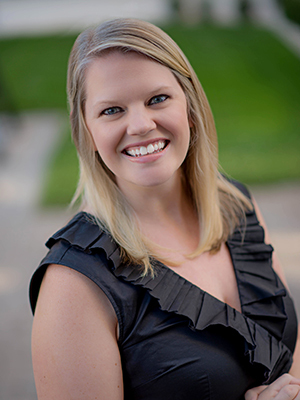 Elaine is a graduate of Coastal Carolina University and received an MBA from Winthrop University. She and her family live in Charlotte. Elaine’s hobbies include spending time with family and baking. Access to capital for small businesses is vital for each community, city, county, and region. Financing options fortify businesses, strengthening our communities, both large and small. Insuring that growing businesses have access to capital is the foundation of our mission at BEFCOR – and it is our passion. We are here to help small business owners evaluate loan options. You can trust us to share SBA 504 program details and advantages. We will work diligently to navigate the loan process with each loan applicant – truthfully, transparently, and with the small business’ best interest as our focus. You can rely on our team of experts for the accurate information that is crucial for sound, reliable financing decisions. We welcome the opportunity to work with you! Sue Higgins joined BEFCOR’s team in 2017 as a Closing and Servicing Specialist. 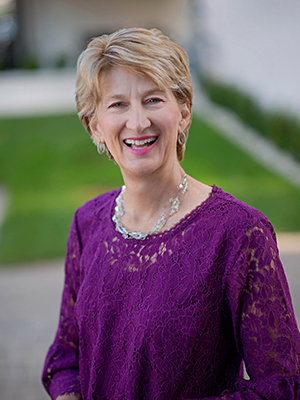 Sue began her career in the SBA 504 industry in 2002 and worked with a South Carolina CDC for 15 years prior to becoming a BEFCOR team member. She has experience in working with other economic development loan programs and brings a wealth of experience to BEFCOR’s team. Sue and her husband live in Fort Mill, South Carolina. Joining BEFCOR in 2013, Terry Jones is a seasoned lender, having spent 20 years in commercial banking with two large national banks with duties ranging from relationship manager to credit and risk analyst. During his time working in the banking industry, Terry particularly enjoyed SBA lending, making his move to BEFCOR a smooth transition. Terry has helped companies ranging from start-ups and small companies to large multinational companies with revenues up to $7 billion. As BEFCOR’s Financial Credit Analyst, Terry brings a wealth of experience and insight to assisting BEFCOR’s staff and business clients. He welcomes the opportunity to conduct a thorough analysis in an effort to help a small business obtain financing. Terry holds degrees from NC A&T State University (BS in Economics) and Pennsylvania State University (MBA in Finance). 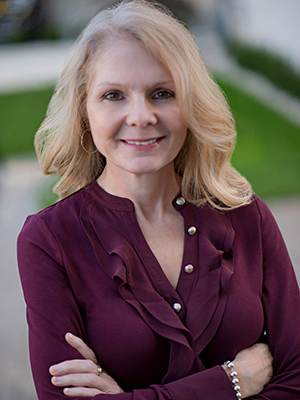 Cindy has been in the financial services industry for over 30 years, including 15 years with BEFCOR. At BEFCOR, she assists borrowers and bankers with SBA 504 loan closings. Cindy has facilitated loan closings for essentially every SBA 504 loan closed at BEFCOR since 2002. Her passion is excellent customer service, and she is known for helping small business owners navigate through the closing process with acute attention to detail. A North Carolina native, Cindy holds BS and MACC degrees from UNC Charlotte. In addition to spending time with family, she is involved in church and community volunteer organizations. 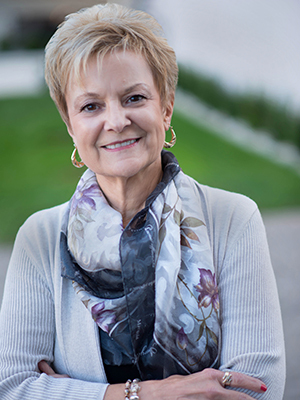 Jean has worked in the financial industry for over 25 years. She was a Commercial Loan Officer at a large bank for 11 years and has spent the last 13 years working at BEFCOR as Senior Loan Officer. The combined experience of having been a traditional bank lender and now an SBA 504 lender gives her a perspective that benefits both small businesses and bankers. She is committed to helping small businesses find the financing resources they need to reach their full potential. After receiving her bachelor’s degree at the University of North Carolina-Chapel Hill, Jean attended graduate school at the University of Georgia. A native Charlottean, she enjoys reading, gardening and spending time with family. Rhonda Moser joined BEFCOR in August 2017 as a loan servicing representative. As a paralegal, Rhonda has experience in loan closings, loan operations, and various banking roles. 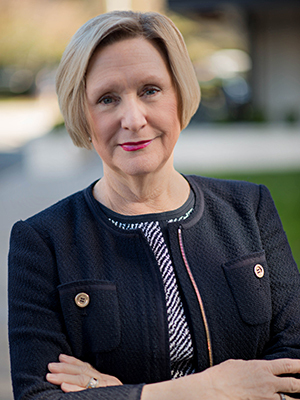 Her past positions have been with banks and a law firm, focusing in the areas of consumer and commercial real estate lending. Rhonda moved to Charlotte in June 2016 along with her daughter. Heather is passionate about the 504 program and all it offers to the community. She joined the BEFCOR team in 2006 after transitioning from a customer service representative role in the banking industry. As Loan Servicing Officer, Heather’s main focus is customer service and client relations, working with the business owner for the duration of the loan term. Heather is a graduate of UNCG. As a mom of two young children, her hobbies include spending time with her family and staying active, as well as volunteering with her church and in the community. Larry graduated from Murray State University with a Bachelor of Science in Speech Communication and Theatre Arts. Since that time, he has assumed a number of roles during his professional career. Larry provided a variety of lending and small business technical assistance (TA) services for Neuse River Development Authority (NRDA) from 2002 until its merger with BEFCOR in 2016. Prior experience includes lending and technical assistance services for a Micro-enterprise Peer Lending Program, housing counseling and education for a USDA-Rural Housing Service program. Larry helped develop and implement a pilot NC Individual Development Account (IDA) program in the late 1990s that provided matching funds for savings for first-time homebuyers and small business owners. He also helped develop and implement housing, small business and financial literacy counseling and education for that program. 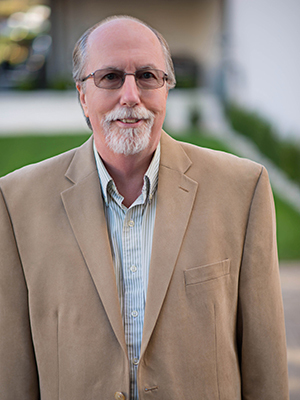 Prior to his business and housing roles, Larry was in the substance abuse treatment field for over 16 years as administrator and treatment provider. He lives in Carteret County with his wife Karen. Louis began his working career in the lending industry after graduating from college. 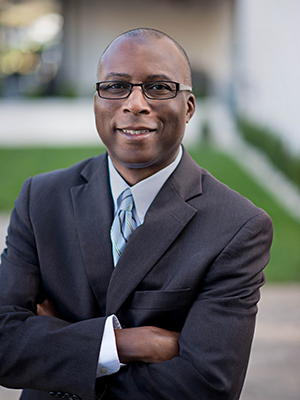 He has been involved with assisting small businesses since 1997, working as a business counselor at the Small Business and Technology Development Center (SBTDC). He enjoys working with business owners and helping them achieve their business expansion goals. Louis combined his passion for lending and assisting small businesses when he worked for two of the top CDCs in the state, helping business owners grow their businesses. Louis is married to Sharron Scott Rogers and lives in Knightdale, North Carolina. He is a graduate of UNC-Chapel Hill with a degree in Economics and has an MBA from UNC-Wilmington. He is a native of Raleigh, North Carolina, and enjoys being involved in the community through his Rotary Club. He has served in many leadership positions in the Rotary Club of Raleigh including as its president. He is a passionate UNC basketball fan and, thanks to DVR, never misses a game. Louis serves BEFCOR as a business development officer in the Raleigh/Triangle Office and can be reached at 919-295-5122 or 704-414-3005. BEFCOR is pleased to announce that Greg Simmons has joined our team. While Greg’s office will be in Charlotte, his impact will be seen across the state, focusing primarily in Business Development. 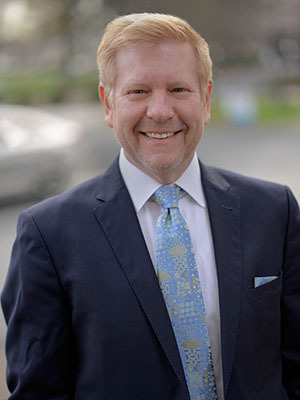 With experience that spans 25 years in a variety of roles in banking and commercial lending, Greg comes to BEFCOR with outstanding SBA 504 and 7a program knowledge, built around providing the best lending solutions for emerging and expanding companies. 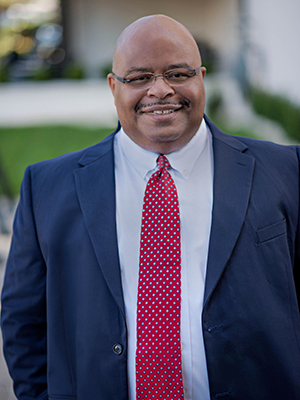 His passion for small business owners and communities has been the key driver for his career as he has served as business banker, SBA BDO, and SBA territory sales manager for one of the nation’s leading SBA 504 lenders. Greg attended Anderson College in Indiana, majoring in Chemistry and Math. Greg connects the two by stating, “Finding the perfect solution for a customer’s needs is rewarding and exciting.” He adds, “I couldn’t be more pleased to work at a company who has been such a great partner for me, and to work with a team I have so respected. Greg is located in the Charlotte office and can be reached at 704-414-3012.